Nostalgic analog inspired collection encompass all kind of stationery. encompass all kind of stationery. and stationery with high quality since 1883.
options of colors and purposes. Essentials for the everyday ritual, reimagined. With selected materials and skilled craftmanship. ready to embellish your daily life. For The Best Of Life’s Little Moments. Functional and sustainable desk organizer and home décor accessories made of recycle marble. Stationery which you dont't want to leave behind. For lovers of utilitiarian old-school charm. Timeless lifestyle products made by quality materials & skilled craftsmanship. The quality of things is an experience that goes well beyond a single sense. 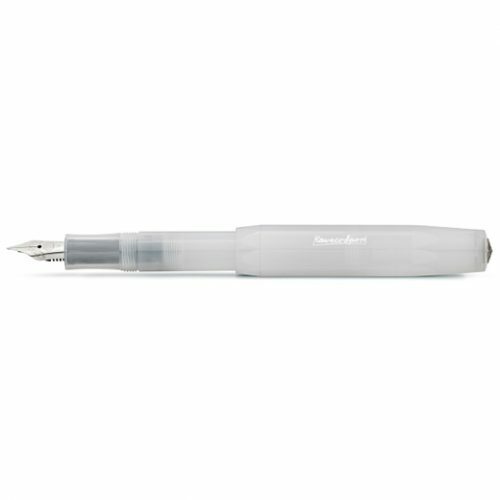 High quality and elegant writing instruments. Products for anyone who loves traveling accompanying them to anywhere. Changing the scene of your desk by using the finest writing instruments. Fragrance your home while enjoying the soothing sound of crackling fire. Writing instruments and desk accesories that carry the slogan ‘the weight of words’. Encouraged by the younger masses of Kuala Lumpur that holds a myriad of passions and hobbies, the concept of an arts & culture haven – not unlike famous lifestyle stores found in Taiwan, US & Japan – was born with the founding of Ninth Gallery. Centered around the objective of offering a great place to enhance your lifestyle needs through the beauty of everyday products, Ninth Gallery opened its doors in 2017. Get us straight to your inbox and enjoy 5% off! Subscribe to our newsletters now and stay-up-to-date with new awesome products, events and exclusive offers.